Raphael Bemporad is the founding partner of BBMG. He is a passionate champion for a new approach to brand innovation that uses sustainability to create shared value. An expert in brand strategy, innovation strategy, CSR/cause marketing and public affairs, Raphael has created national campaigns, drafted public policy, designed consumer and nonprofit brands, managed cause-related partnerships and managed communications for local, state and federal elected officials. He received his BA in Philosophy with honors from the University of Texas at Austin. David Chubak was named Citi's Global Head of Productivity in March 2013. For nearly a decade, David worked with leading global institutions and governments to shape their strategies, overhaul their operation and restructure their organizations. David earned a BA with honors from Columbia University and a JD from New York University School of Law. He is an active member of the New York community, lectures at industry events, and serves on the advisory boards of several New York organizations. He represents Citi as a Corporate Member on the Council on Foreign Relations. Guillaume Le Cunff is the President of Nespresso USA with headquarters in New York City. In addition to his Presidential duties, Guillaume has been appointed Chairman of the Nespresso Sustainable Development Fund announced in August 2014. Guillaume has been instrumental in creating shared value for society through Nespresso’s Ecolaboration™ mission. Guillaume began his career in audit and finance for various companies before joining the Finance and Control department of Nestlé Waters in 1998. Guillaume, a French native, holds an MBA in Business and Management. Alzbeta Klein was named IFC’s Director and Global Head of Climate Business in January 2017. Prior to her recent appointment, she was a Global Co-Head of Industrials for IFC, managing $15bn portfolio of investments in emerging markets, in agribusiness, manufacturing, and other sectors. Alzbeta joined IFC from Export Development Canada. She received Master’s degree in Economics from the University of Ottawa, Canada, where she also studied for her doctorate; engineering degree from Prague University, Czech Republic; and executive education from Harvard Business School and INSEAD. She holds a Chartered Financial Analyst (CFA) designation. She currently serves on the boards of Hans Merensky in South Africa and Grupo Los Grobo in Argentina, both agribusiness companies. 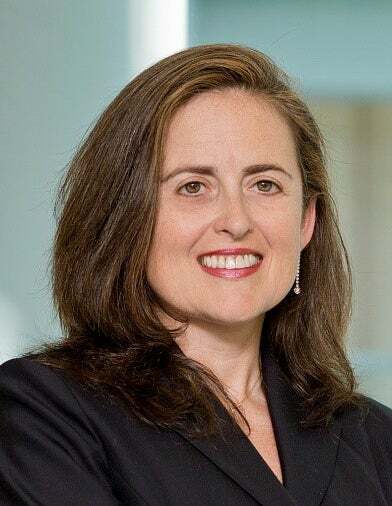 Paula Loop is the leader of PwC’s Governance Insights Center, which strives to strengthen the connection between directors, executive teams and investors by helping them navigate the evolving governance landscape. 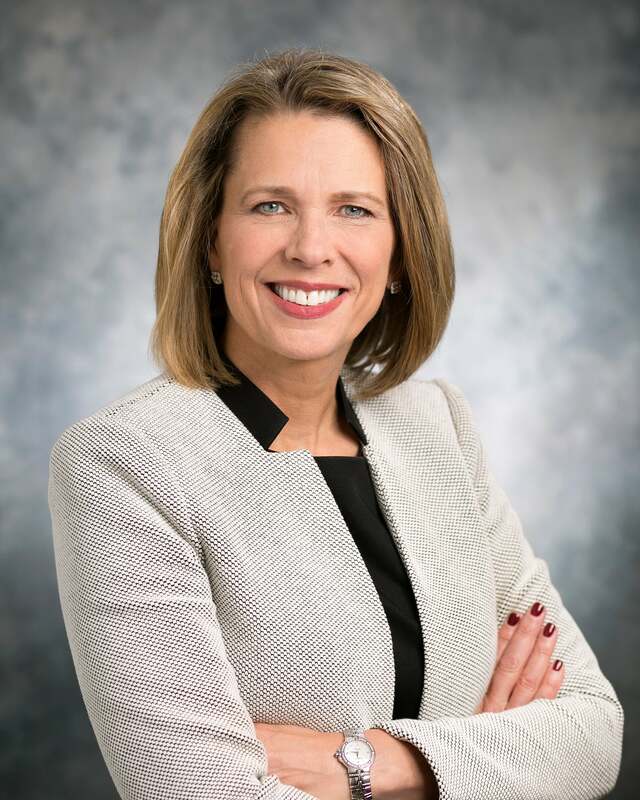 With more than 20 years of experience at PwC, Paula brings extensive knowledge in governance, technical accounting, and SEC and financial reporting matters to organizations. Paula is a well known speaker on a variety of governance topics. She has also been quoted in publications such as the Wall Street Journal, Financial Times, Forbes and CNBC. Paula has twice been named to Directorship Magazine’s list of the 100 most influential people in US corporate governance. Paula is a Certified Public Accountant (licensed in New York) and is a graduate of the University of California at Berkeley with a B.S. in Business Administration. For the past five years, Mr. Mayo-Smith has invested in private equity and start-ups with a sustainable focus in Asia and the USA. Examples include Trella, a company that plants trees in Chinese cities, Smart Sorting, a US company that recycles hazardous waste, KGRN an ETF focused on Chinese green companies. Prior to becoming an impact investor, Mr. Mayo-Smith was an entrepreneur, fund manager and real estate developer for 30 years in Asia, including 10 years in Hong Kong, 20 years in Vietnam and 5 years in Singapore. He is the co-founder of Indochina Capital, a fund management firm that invests in real estate, private equity and public markets. Prior to starting Indochina, he served as an advisor to Citicorp Capital and Morgan Stanley, sourcing investments in the Indochina region. From 1981 to 1991 he was an entrepreneur in the hospitality business, operating throughout Asia. He has an M.B.A. from New York University Stern and a B.A. in Urban Planning/ Environmental Design from Hampshire College. He is a member of the NYU Stern Board of Overseers.